1. Ichiro’s 4,257th. 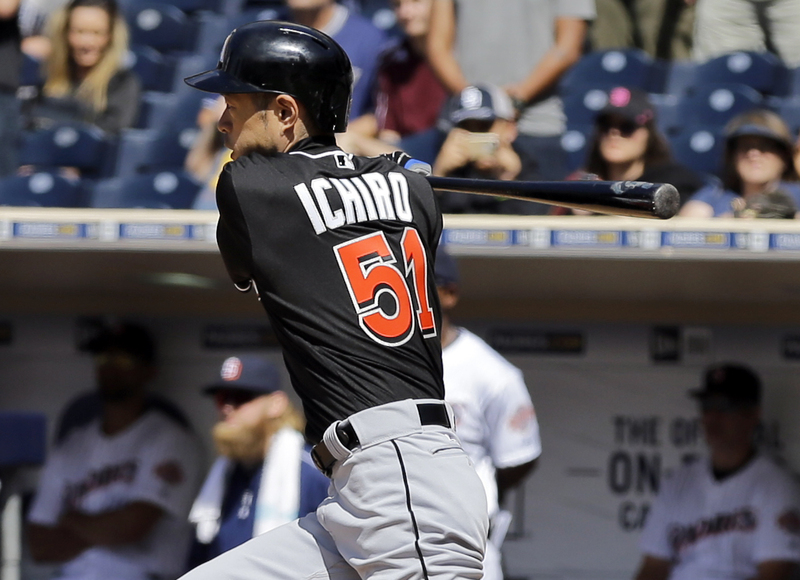 Bullpen, Baseball & Sock Talk posted videos of the historic hits in San Diego yesterday, while The Unbiased MLB Fan wrote about the achievement and On Cloud Conine highlighted an Ichiro doppelgänger. Bleacher Boy asks the question: Who is the real “hit king”? The Wayniac Nation discussed the debate and The Miller Sport Update says it’s still Pete Rose. 2. Playoff previews? Wednesday saw potential October matchups in both leagues. The Metssiah was overjoyed at the Mets’ offense breaking out in a rout of the Pirates, as Bitty’s Gumband argues it’s time for Pirates starters to step up. Despite the walk-off victory by the Nationals, The Canuck Cubbie still enjoyed Wednesday’s extra-inning affair in the nation’s capital as two of the NL favorites locked horns. Following a tough defeat in an AL Central showdown with the Royals, Cleveland Sports Perspective wonders whether Terry Francona is loyal or stubborn. Steven Wright pitched the Red Sox into a first-place tie, and The Loyal Bostonian says it’s not too late to hop on the knuckleballer’s bandwagon. 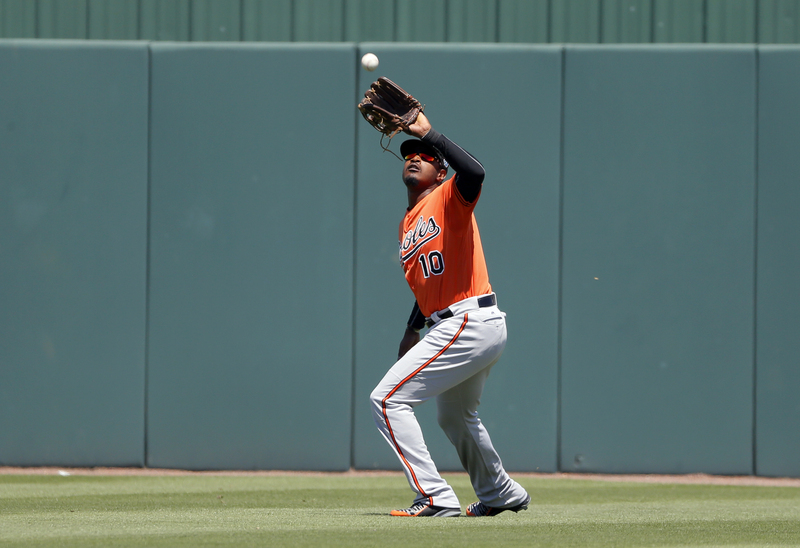 Baltimore Sports Today‘s latest podcast looks at the Orioles’ bullpen highs and rotation lows. 3. Vote! Overtime takes a stab at predicting the American League All-Star Game starters, as Daily Law Sports checks in where Red Sox players stand in the fan voting. Cait Covers the Bases and Dodger Insider posted updates on a couple of their players cracking the Top 5 at their positions, while Redleg Nation stumps for a couple of Reds. If you haven’t already voted, you have until June 30th, so submit your ballot and blog about it! What’s in your Three for Thursday? Tell us about it in the comments! The Baseball Sociologist is counting down to Opening Day for the Orioles on April 4. Who’s been standing out this spring? Sons of ’84 has a list of the statistical leaders. Friar Wire shares Andy Green’s comments on preparations for Opening Day. 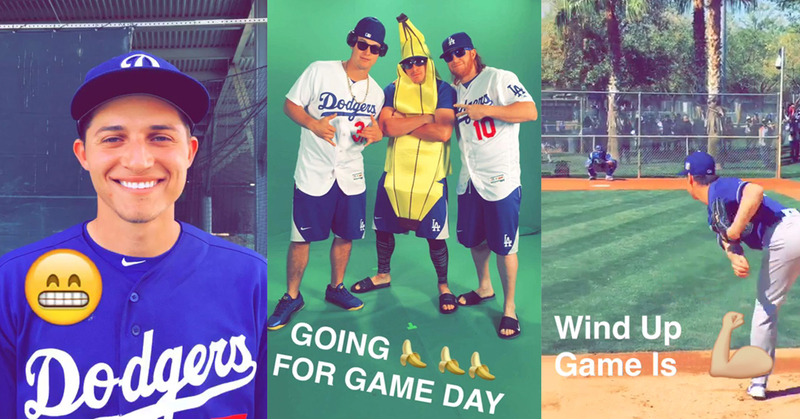 How do pitchers deal with rain in Spring Training? The Rainout Blog has the answer. 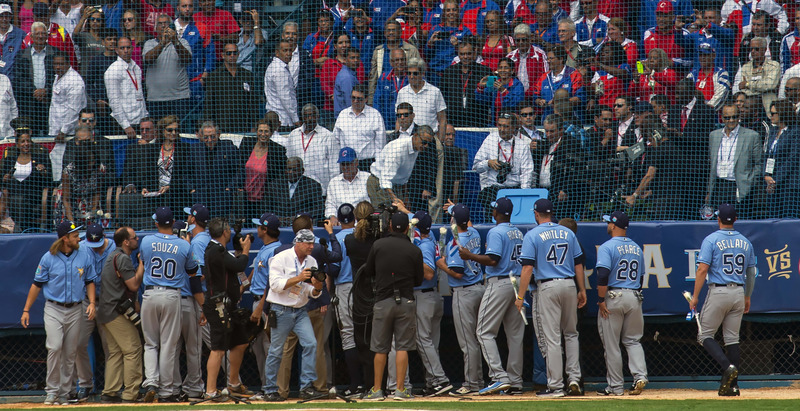 BERNIE’S BASEBALL WORLD‘s tour of camps visits the reigning world champions. Here’s a photo gallery from Thursday’s Reds-Rangers game from Better Off Red. The Zo Zone delves into Phillies manager Pete Mackanin’s unique system of fines. Ben Zobrist is key to the Cubs’ 2016 championship aspirations, says Cubs Rants. The Distinguished Grizzly believes this is the best Cubs lineup he has ever seen. The Rockies are giving Colorado Alert a reason to believe they could surprise. The Billerica Blowhard wants to see the Travis Shaw hype ease up a little bit. These are five fearless player predictions for the Mets from subwaybaseball.com. Random Thoughts‘ countdown of his 25 favorite Tigers has reached Cecil Fielder. Look back at an infamous incident from 15 years ago with @TheBallIsOrange. Rays Radio has an update from Day 2 of Spring Training, complete with audio. 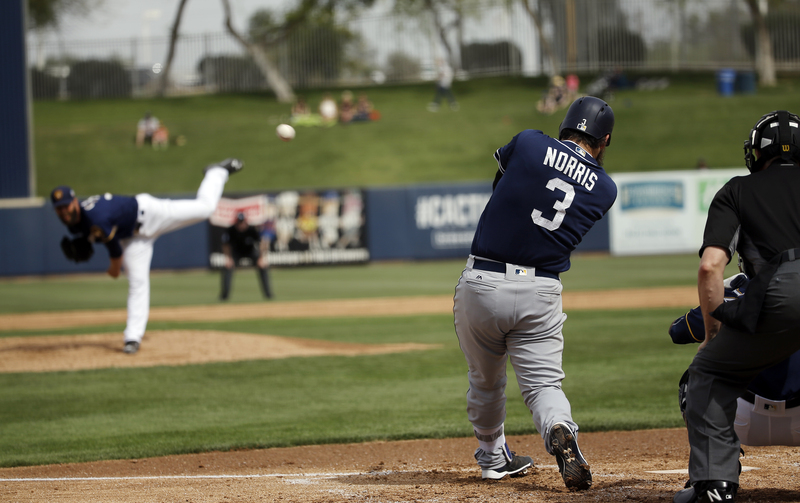 Jon SooHoo posted great images from Dodger camp in his Dodgers Photog Blog. TribeVibe shared a photo gallery from Indians full squad workouts in Goodyear. Baltimore signed Yovani Gallardo and The JailHouse calls it the steal of the offseason. Britt Ghiroli provides an update on Gallardo’s timetable for reporting to camp. Some big names are unsigned, and Balls and Strikes asks if their careers are over. The Canuck Cubbie discusses how the Cubs are getting ready for something special. Can the Marlins make the playoffs this fall? The Wayniac Nation isn’t quite sure. In Wakefield We Trust has the age-old question for the Red Sox: Who’s on first? Will The Even-Year Dynasty strike again? 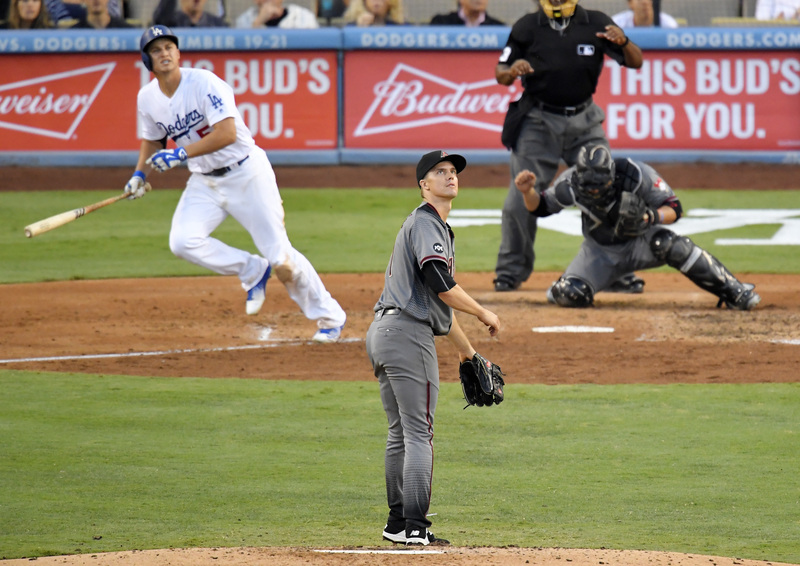 Poste de la Meta looks at the Giants. The Unbiased MLB Fan put together a Q&A with the Brewers’ Scooter Gennett. Mike Matheny needs to be more flexible with his lineup, argues stlcardinalsminimo. Sons of ’84 runs the rule over potential impact youngsters in the NL Central. Here’s an all (traded) prospects team, courtesy of MLB Pro Blog Boor on Baseball. Cait Covers the Bases explains how to get Brewers single-game tickets early. Will Bryce Harper be the first $400 million player? 41phillysports believes so. Newberg Report looks back at one of his favorite baseball cards from childhood. 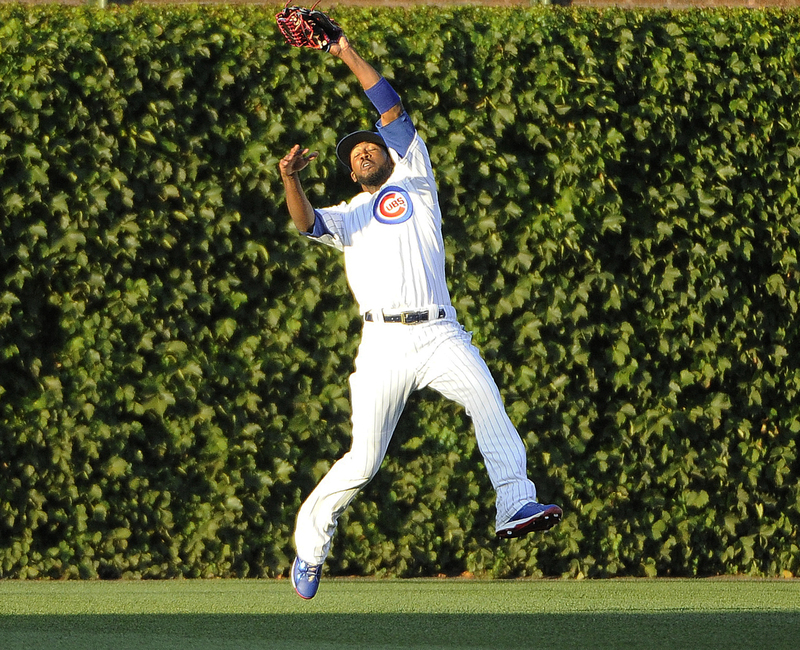 How do Cubs infielders stack up for fantasy value? Born on Third explores. Superfan Pete put together his list of top five long-overdue Brewers bobbleheads. Craving some baseball poetry? Our Game shares a sonnet from Mikhail Horowitz. The Baseball Sociologist helps spread the word about The Donaldson Project. Former Red Sox owner Tom Yawkey is the birthday buddy of Baseball with Matt.